I sit across from dozens of these parents asking me for that one piece of advice that will magically enlighten them so they can help their child. My “magic pill”, if there was one to give, has little to do with doing more for your child and everything to do with caring for themselves in these difficult moments. Sounds simple enough, right? When relaying this to parents I am often met with confusion, quite understandably, because this advice goes against our instinct as parents. Parents can erroneously believe they have to just keep trying harder only to find themselves at the end of their rope and depleted. 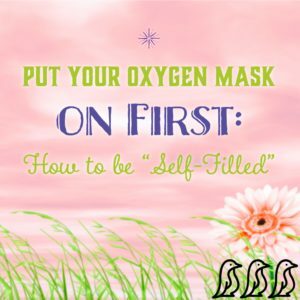 What if all you had to do when your child screams in the grocery store or cries endlessly at night is take care of yourself? Yes, I am giving you permission to be selfish or rather, self-filled. What if being “self-filled” was actually the best thing you could do for your child? Let me explain. When you put yourself first you are modeling the strong skill of self-love. Through self-love we learn to connect with ourselves in order to accept and handle the feelings we are having. The task of taking care of yourself is to teach your child the skills they are desperately trying to learn themselves. Skills that will help them manage their emotional states. Here is what happens for you and your child when you take care of yourself during an emotionally charged time. You are modeling coping skills and self-awareness through noticing when you need a break, and then actually taking one. You are showing your child how to handle difficult emotions like frustration, embarrassment or disappointment by tuning into what is happening inside. As parents, you want to impart the knowledge of handling difficulty with grace and one way to do this is by caring for yourself in the midst of difficult or intense emotion. So let’s get a clear picture. Does being self-filled mean I leave my child on the grocery store floor? No. 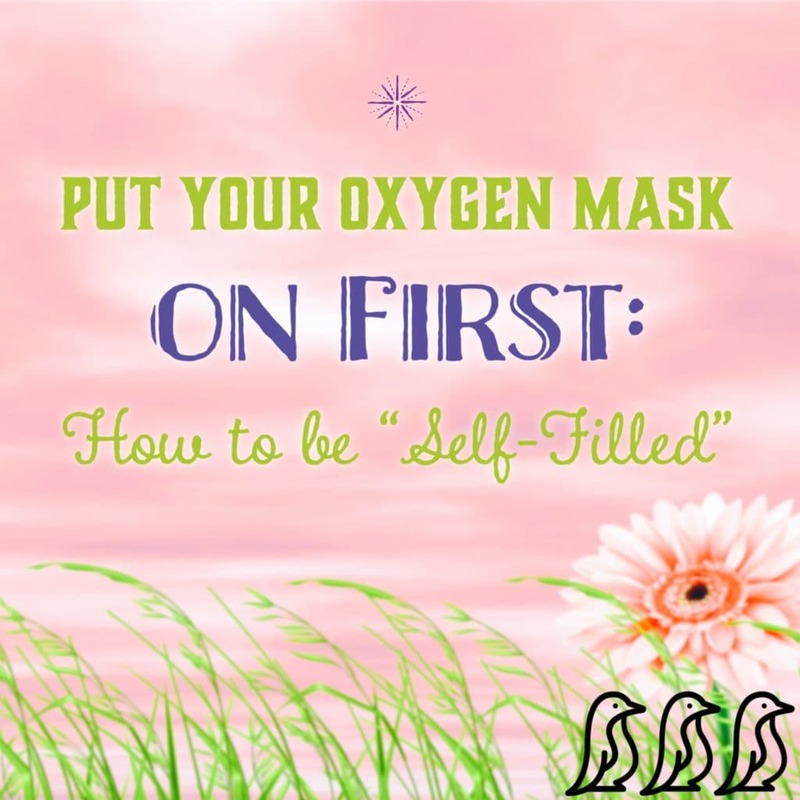 What being self-filled means is you validate your feelings, offer yourself compassion by saying: “this feels really hard right now”, and then asking: “what do I need to do to take care of myself?” For everyone this looks different and sounds different. In essence you are saying: “I am important, I can listen to my needs, I can handle this even when things are hard”. How do I do that? The key is knowing what is comfortable for YOU. Maybe it is abandoning shopping and taking your child to the car, pausing to take a deep breath, or getting on their level and saying “this feels really hard for me too right now”. You are the expert on you. Self-filled is a skill like any other and can take time to figure out just how to do it for yourself. It is amazing how quickly children can come around when we show them how clearly we know ourselves and what we are willing to do about it. Practicing being self-filled inevitably says to your children, “I am important and worthy of care. And so are you.” You are showing them the most valuable tool you possibly can, loving myself is just as important as loving you. Once the skill of self-filled is modeled, we are all given permission to better care for ourselves and each other. 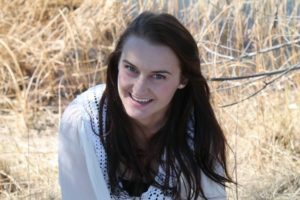 Genevieve is a play therapist in Longmont, CO. She specializes in enhancing the parent-child connection, breaking through frustrating behaviors and optimizing your child’s ability to learn and socialize.